You must have a corner in your garden somewhere for this harbinger of spring. 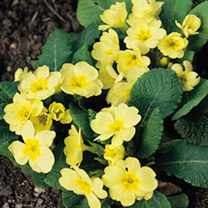 Lovely, soft, primrose yellow flowers and what's more they are fragrant too! HP - Hardy perennial.